Ferrari 250 GTE Fine art Photography. Hundreds of photos assembled together to create a vision. 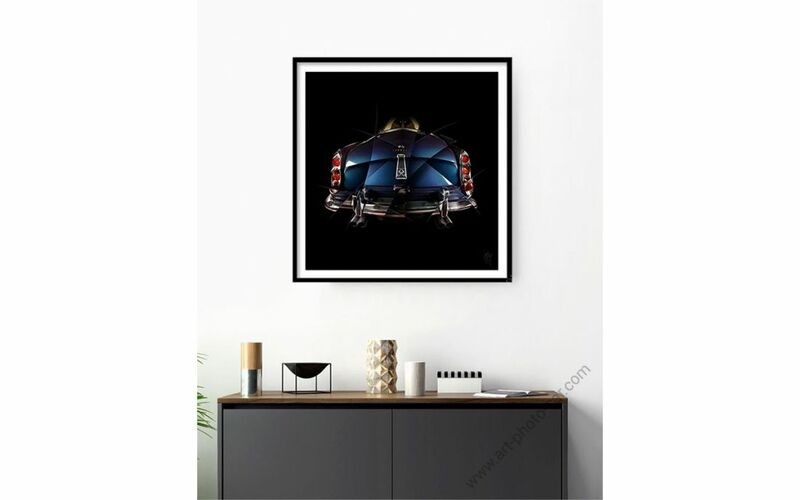 Photo creation "Ferrari 250 GTE III" Signed & Limited Edition Print. The Ferrari 250 GTE was a new type of vehicle for Ferrari that wanted to reach a wider audience and compete in a market segment dominated by prestigious brands such as Maserati and Aston Martin. The 250 GTE, a 2 + 2-seater, appeared as a prototype at the Le Mans 24 Hours race in 1960. The Ferrari 250 GTE was officially presented to the public at the Paris Motor Show in October 1960. This model was more luxurious than the other Ferrari, with a leather interior of the best quality and a large rear seat. Ferrari sold 950 units, making the 250 GTE the most commercialized model of its time. For the anecdote, in 1962, the President of the Italian Republic asked the police forces of the country what they wanted as a reward for their efforts in the fight against organized crime. 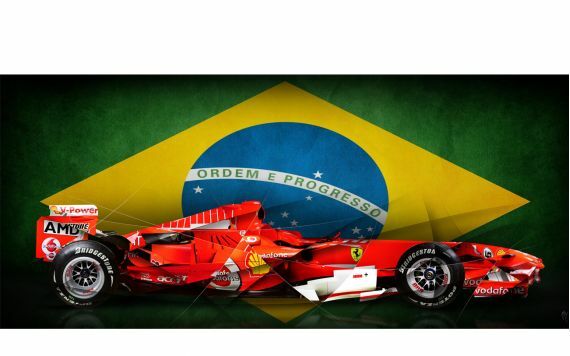 They said they wanted Ferrari. Incredibly, Italian police forces got what they wanted: Rome city police received 2 Ferrari 250 GTE coupes with a 3-liter V12 engine and blue warning lights. Art photographer Amaury Dubois proposes a 250 GTE revisited, an imaginary and timeless replica of this exceptional sports car, in a work that leaves a deeply unreal feeling, like a truncated image that would emerge from a memory and take shape . Limited edition art photography, signed by the artist and numbered.